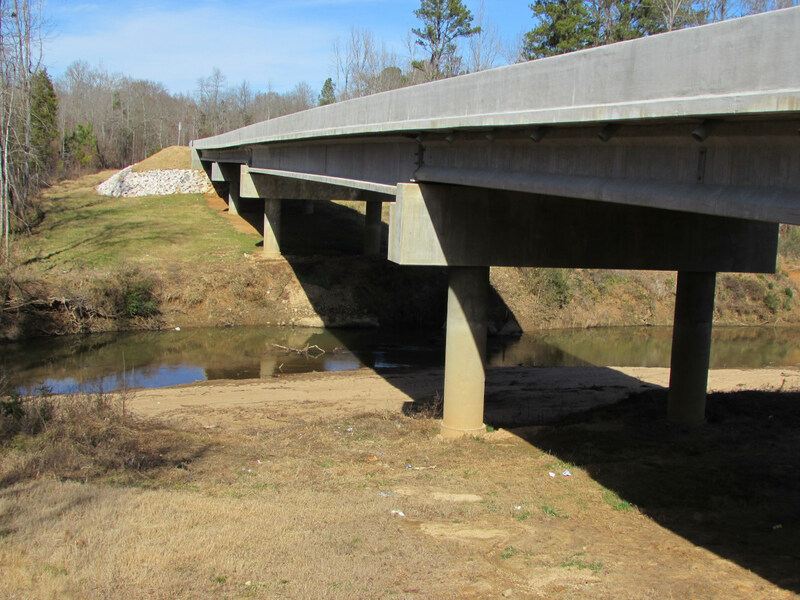 This design-build project consisted of the replacement of the Hightower Road Bridge over Fishing Creek in Chester County South Carolina. 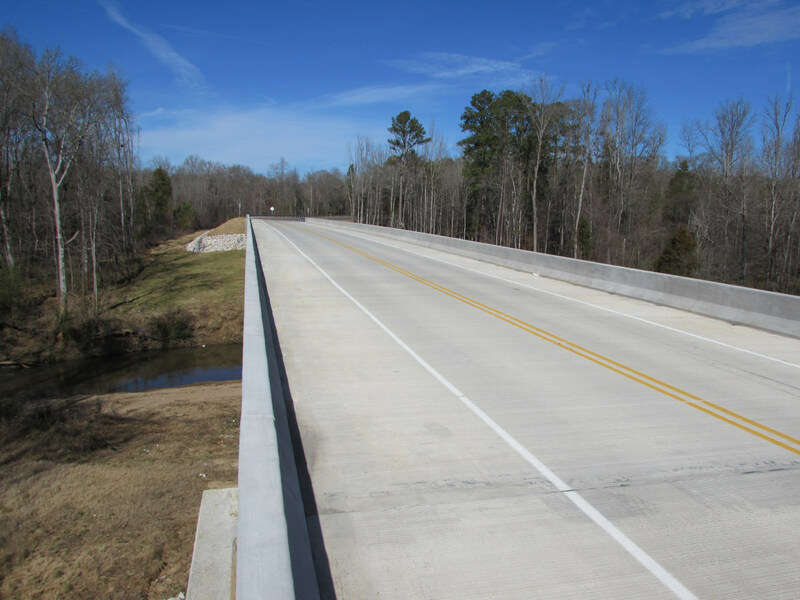 ICE served as the primary design firm responsible for providing preliminary design, structure, roadway, and hydrology designs, surveys, utility coordination and contractor quality control service. Additionally, the scope of services included public relations, identifying utilities and verifying existing right-of-ways early to avoid delays during construction. 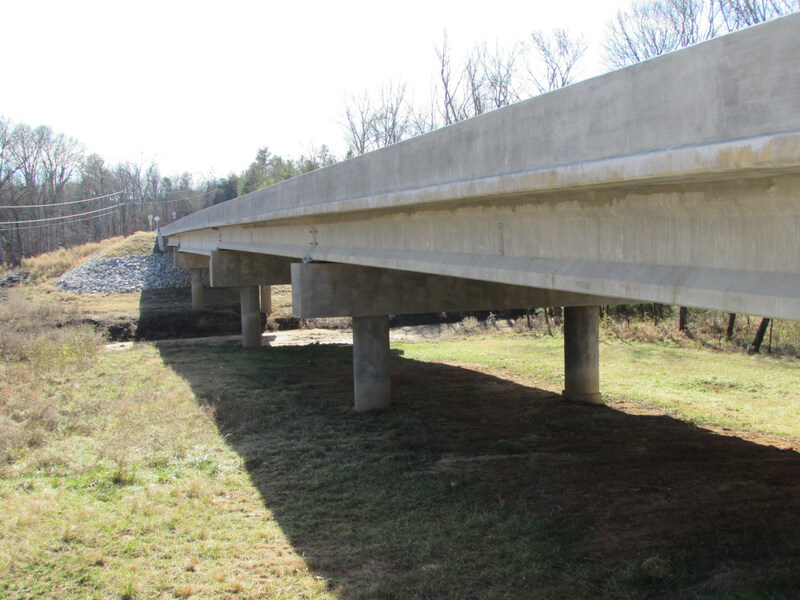 The constructed bridge is a 4-span prestressed concrete beam bridge supported by steel piles at the end bents and concrete columns and drilled shafts at the interior bents. 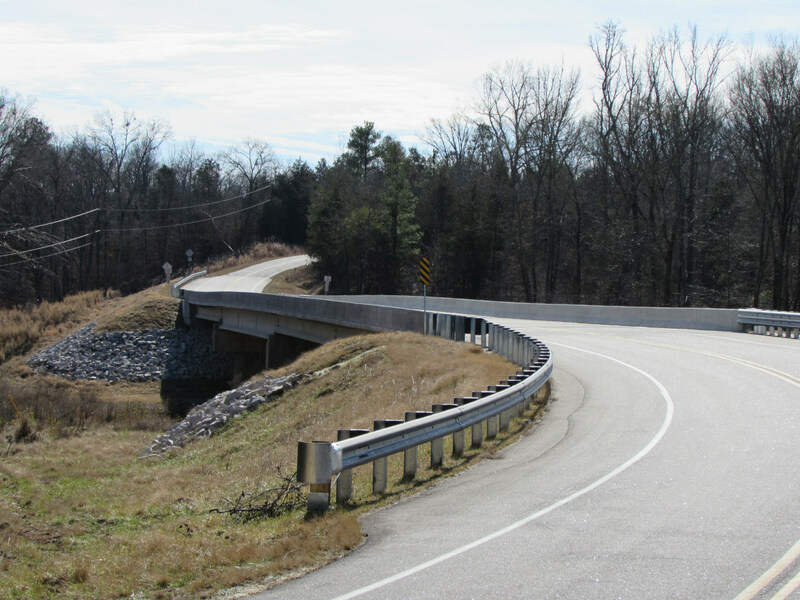 The total length of the bridge is 405ft and is 37ft wide.